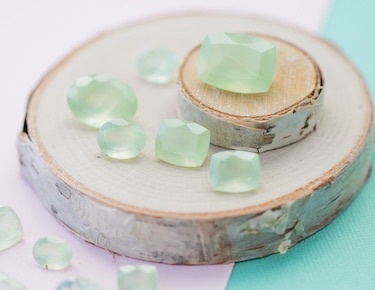 Apatite is the name for a mineral group as well as the generic term for many phosphates, but gem-quality apatite is a special gemstone found in a beautiful variety of colors. 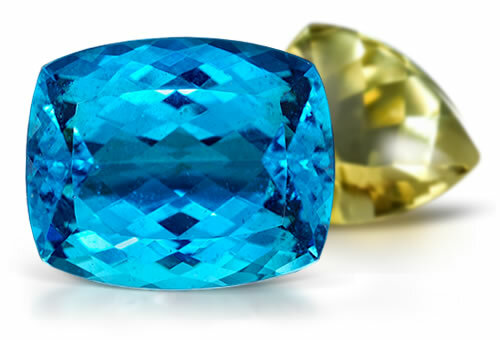 Apatite's various colors are often due to the presence of rare earth elements or natural irradiation. 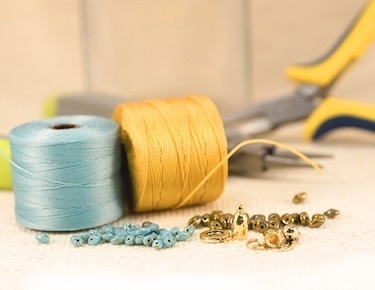 Because of its wide color range, apatite has often been mistaken for many other gemstones, including topaz, tourmaline, and various beryl varieties. 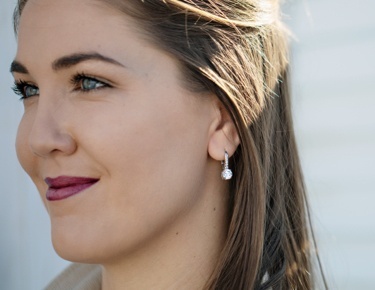 Particularly rare in sizes over one carat, apatite is a relatively soft gem and when used in jewelry manufacture, is often set into more protective mountings that capture light yet safely display its beauty. 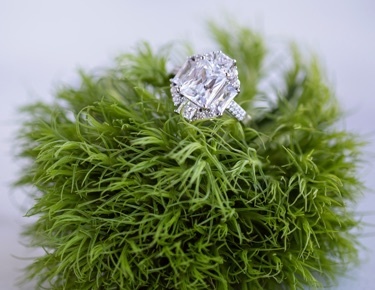 The long-established sources for gem-quality apatite are Brazil and Mexico, but more recent African discoveries have thrust it into the spotlight once again. May show pseudo-biaxial optic figure. Avoid heat and ultrasonic cleaners, and chemicals. Might show abrasions due to low moh's hardness. The name can be translated from Greek as "I am misleading". 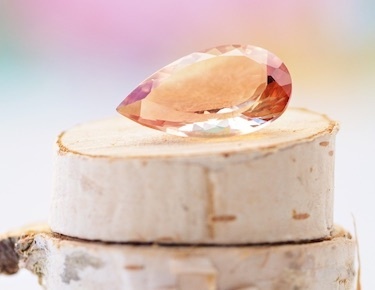 Most gemstones are Ca5(PO4)3F Calcium Fluroro Phosphate. The light green variety sometimes called asparagus stone. Moroxite is the blue-green variety. Apatite is a type II stone. The stones are often found with natural inclusions, healing cracks and hollow tubes.